A slightly OCD princess. Her best friend, a chipmunk. A stolen journey that goes awry. Princess Eloise Hydra Gumball III is Future Ruler and Heir to the Western Lands and All That Really Matters, and Court life is closing in on her. So when her friend Jerome (a chipmunk) suggests they sneak away for the day, she pushes down her “habits” and says yes. It’s amazing. And then it isn’t. 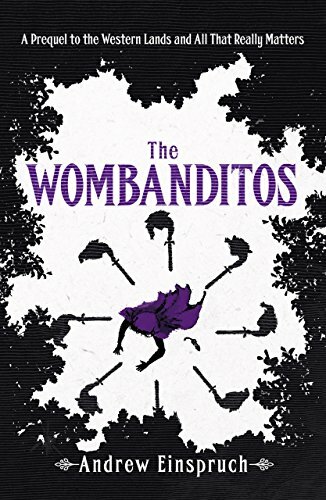 The Wombanditos is a humorous YA novelette set in a unique fantasy world that features weak magic, equality between species, way töö mänÿ ümläüts. It’s a funny and witty prequel novelette to the Western Lands and All That Really Matters series. 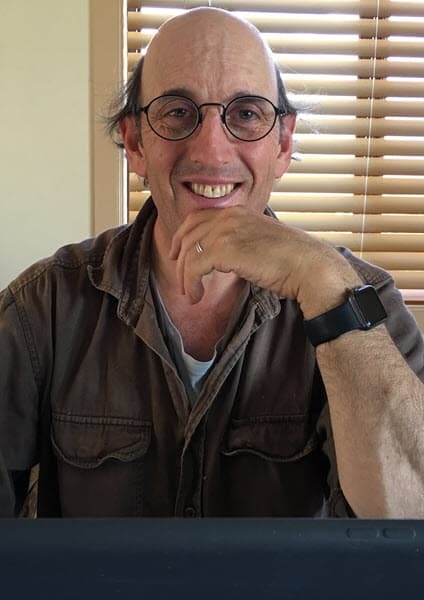 If you like quirky, clever characters, lively dialog, and a fun fantasy setting, then you’ll love this book from Andrew Einspruch. “I actually found myself smiling as I read this story. There have been plenty of books lately that have made me teary-eyed, but I can’t remember the last time I SMILED while reading. It’s one of those books that’s a great little escape.” — From a review by author L. Danvers. Many laugh-out-loud moments. Love the names of the characters and the characters themselves. I don’t honestly think I can pick a favorite character, as I loved them all so much. Being a princess is hard. Especially when you’re just a little OCD. 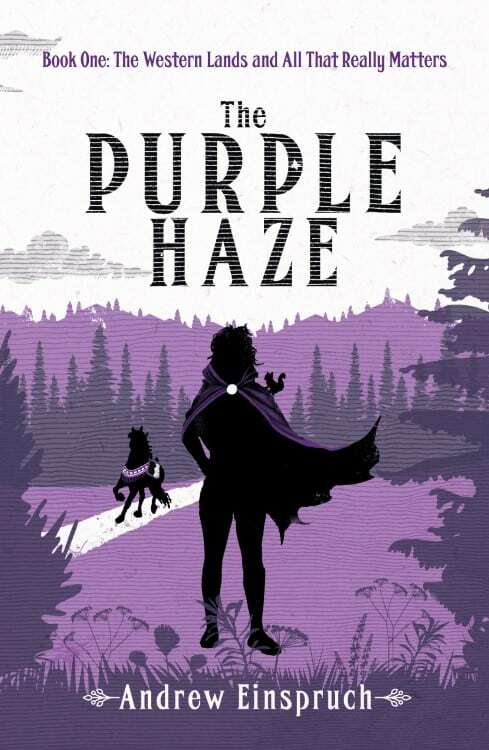 Get The Purple Haze today and dive into the freshest fantasy series in years.